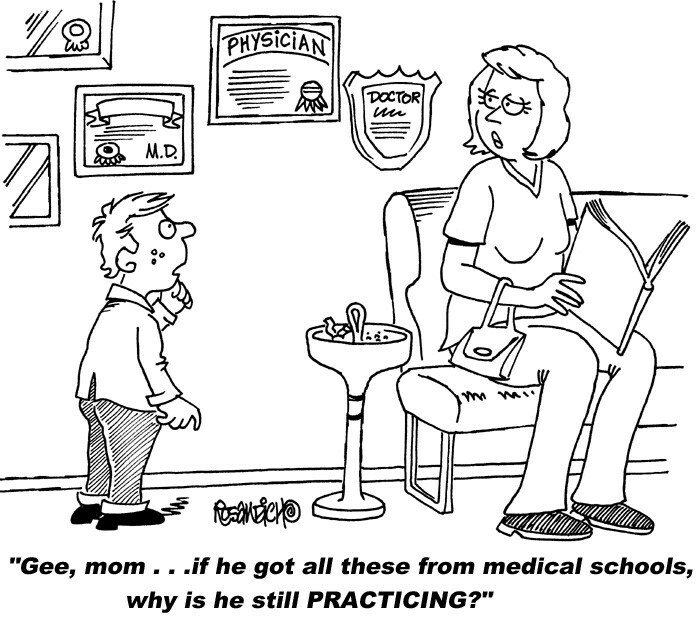 The world of medical education is becoming more and more complex. Big and bigger changes are underway and are being implemented across the board. But why? And why now? In short, it’s to promote higher standards for international medical education. It is intended to change CME/CPD accreditation criteria and the increasing pharma and industry regulations.
" Compliance will continue to sit high on meeting planners’ agendas this year and well into the future. " As a result, compliance will continue to sit high on meeting planners’ agendas this year and well into the future. It should come as no surprise that accreditation and industry compliance vie for first place at all international meetings. It’s not only singled out for those that fall into the scientific, medical, educational, instructional and you-name-it categories. Regulations, compliance, transparency and regulatory reporting are an integral part of meeting planning. In fact, they are just as important as the delegate experience, the programme, the venue and even… yes, the gala dinner menu. We all claim to know a lot about compliance. Well, seems we know only as much as we need to know and there are variable interpretations. Nuances between national codes and differences in interpretation between industry companies, medical societies and conference management companies can make the desire to comply with all the codes, rather difficult in practice. For those who help promote the sciences, medicine and the pharma industry, we wake up every morning and we are served compliance before breakfast. No matter where we are or who we are, we face unprecedented compliance challenges, and the close regulatory scrutiny to which they are subject is unlikely to abate anytime soon. Compliance continues to be a dedicated focus, particularly with EU requirements incorporated into national codes and the EFPIA Code on Disclosure of Transfers, significantly impacting meeting and event regulations. Companies are currently collecting data on transfers of value to healthcare professionals and organisations for reporting in 2016. Further, disclosure processes are active in the vast majority of European countries. Companies affected by tougher compliance rules in Asia Pacific will start to look for agencies with a global understanding of the meeting industry’s requirements. In North America, there is a growing interest amongst clients to create a Health Care Provider (HCP) Preferred Hotel Programme, where key hotels can be vetted through the organisation’s ethics and compliance team to mitigate risk. The pharma industry is experiencing a period of heightened regulatory scrutiny both in the US and worldwide. Red flags are in several areas, including sales and marketing practices, government drug price reporting, the privacy of the patient and/or client health information, clinical operations, post-marketing drug safety reporting, and in manufacturing QA. As a result of numerous changes, implementing CME/CPD accreditation criteria and complying with industry codes is increasingly challenging, time-consuming and a strain on existing resources. To meet these requirements, conference management companies and other industry professionals have had to integrated CME/CPD best practices and pharma/device industry code compliance into their events from the get-go. And the good ones have simply set up shop, loaded, aimed and flush outed the non-compliants. The meeting management industry will forever be challenged to move beyond the current “put out the fire” approach to regulatory compliance. We will have to learn the law of the land and implement a strategic approach that builds compliance into the way companies do business. In other words, our meeting planners, our PCO’s education specialists and just about everybody in the conference management pool, must be (or quickly become) the CME experts for our clients. So yup, compliance gets our vote. And nope, we don’t complain.